Welcome to Pietermaritzburg, also known as the Garden CIty, it is set in the heart of the Natal Midlands. 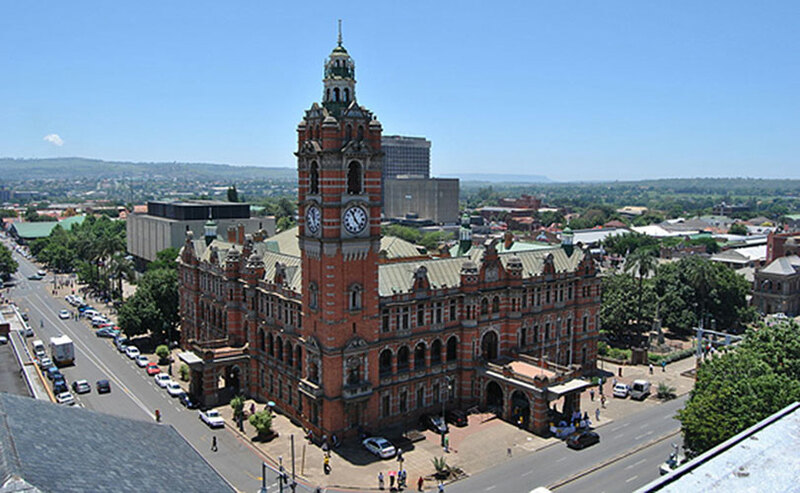 Pietermaritzburg, the Capital of KwaZulu-Natal, is a city of charm and dignity and is rich in natural history and secular history which has seen the rise and fall of dynasties, and societies. This site contains a host of information about Pietermaritzburg and surrounding areas, this information is easy to find. Below is a breakdown of what you can find on Pietermaritzburgtourism.co.za. Facts and info on Pietermaritzburg can be found under history & fact file, anything related to visiting Pietermaritzburg is in the travel guide, if you are simply looking accommodation then the accommodation page is where you should be. Annual and local events can be found on whats on page and how to become part of the Pietermaritzburgtourism.co.za web site is under get connected. We hope that this web site provides you with the information you are looking for and that you were able to get results with ease. We are always looking for ways to improve our services to you, should you have any comments or suggestions about this web site, please feel free to email them to us and we will respond to your requests as soon as possible.